Dr. Khalida Stutman received her dental degree from Case Western Reserve University School of Graduate Dentistry. She attended the BU Goldman School of Graduate Dentistry for advanced education in general dentistry, as well as the United States Dental Institute's one-year program in orthodontics. 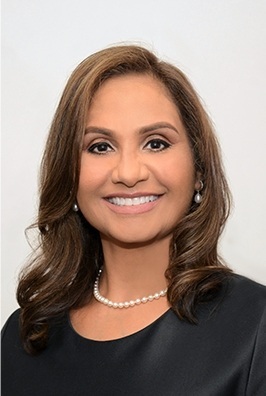 She has been in private practice since 1992 and devotes approximately 100 hours a year to advanced dentistry seminars focusing on the areas of cosmetic dentistry and dental implants. Dr. Stutman is a member of the American Dental Association and the American Academy of Cosmetic Dentistry.